There are a lot of phones in the market. iPhones, Oneplus, Blackberry and Samsung devices, there are all sorts of top-notch devices in the market. We have all been interested in the Bollywood celebrities and their lives. Lots of gossips come out that is more of rhetoric but there are still some unknown facts that very few of us know. How many of you know about the mobile phone Salman Bhai uses? 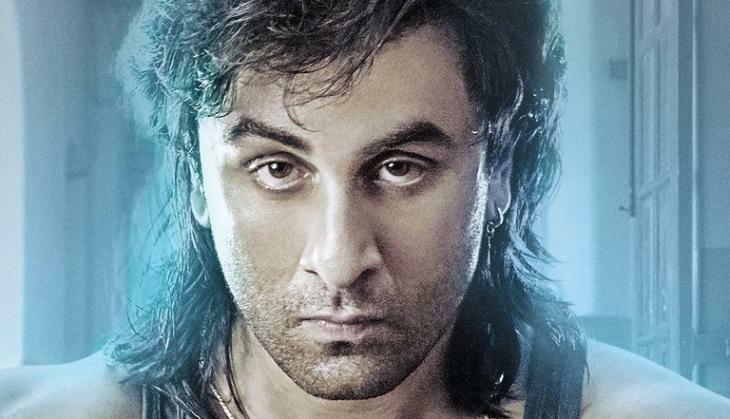 Or Ranbir Kapoor? To know, read further. Here we have compiled the list of smartphones which are the constant companions of Bollywood stars. 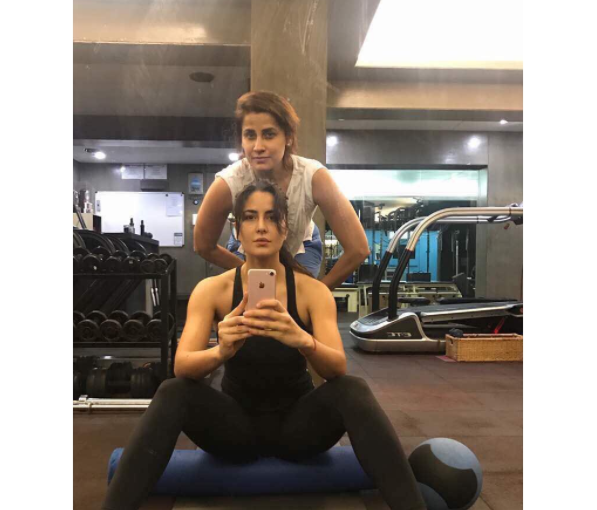 Katrina Kaif, the Barbie doll of Bollywood is on Instagram and happens to be a fitness and often posts her fitness regime on the social media. Here is a picture where she can be seen clicking using her iPhone. 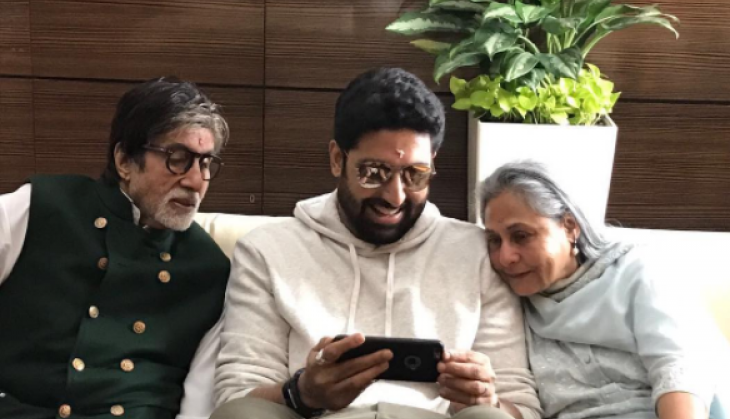 Amitabh Bachchan happens to be the brand ambassador of LG India who launches LG series phones but when it comes to owning one Big B relies on the Apple iPhone. The 'Bhai' in the industry, Salman Khan has never failed to impress his audience with his incredible performances. His particular hairstyle and the blue bracelet is still famous amidst his fans. 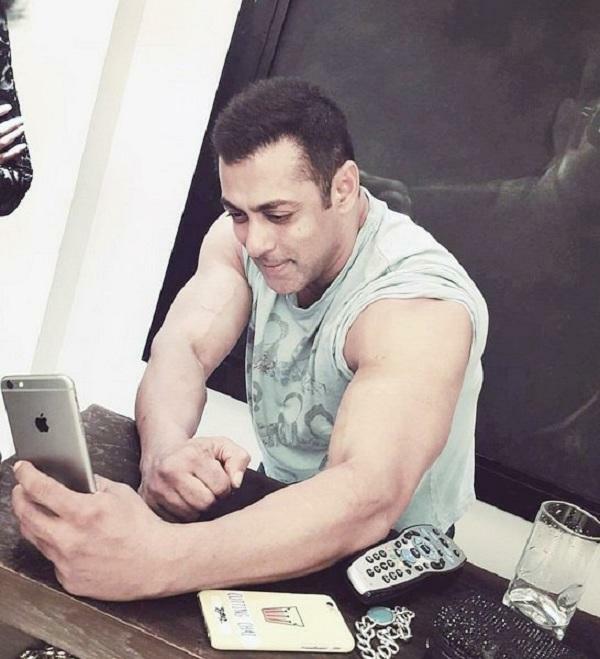 Bhai has currently been flaunting his iPhone in social media. 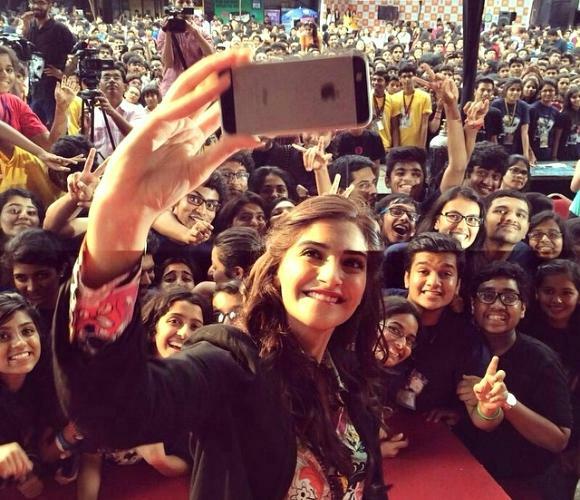 The style guru, and Fashionista of Bollywood, who recently married a Delhi based businessman Anand Ahuja, Sonam Kapoor is usually spotted taking mirror selfies with her iPhone. 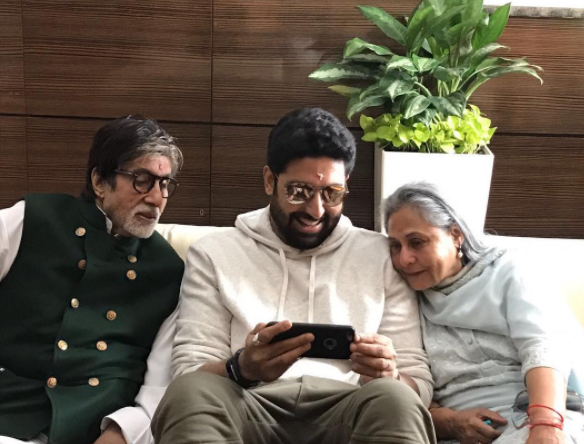 ‘Like Father, like Son.’ This fits Abhishek Bachchan who follows his father’s footsteps in the choice of phone. He too uses an iPhone. Jaqueline Fernandes, winner of the 2006 Miss Universe Sri Lanka pageant, and a popular actress of Bollywood. She is an iPhone 7s user. The Chocolate boy of the Bollywood, famous for his incredible performances has been breaking all records with his brilliant acting. He is usually seen communicating using his iPhone on the social networking sites like Facebook & Twitter. Now, Virat's Wife, Anushka Sharma is one of the most popular and highest-paid actresses in India. She is the recipient of numerous accolades, including one Filmfare Award. 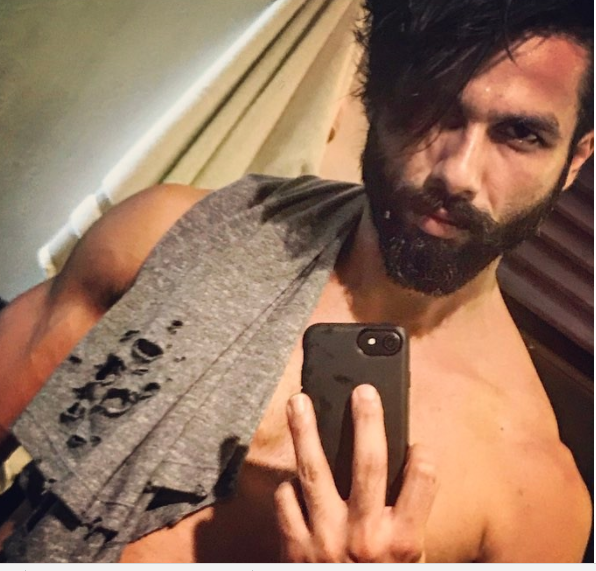 One of the best dancers in Bollywood, and fitness freak in making, Shahid Kapoor is commonly spotted in social media, uploading his mirror selfies with his black coloured iPhone.